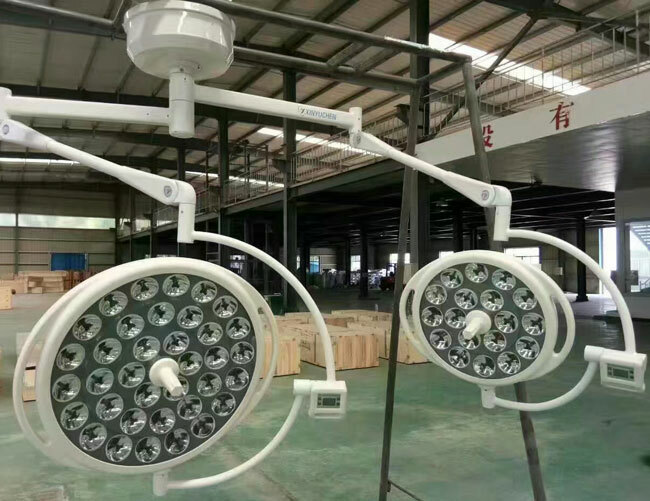 If you’ve ever had to buy surgical light for your operating room, you’re already aware of the major differences between the number of OT light manufacturers. It definitely doesn’t make it any easier. You see the designs. You read the brochures and try to navigate your way through the industry sales talk. 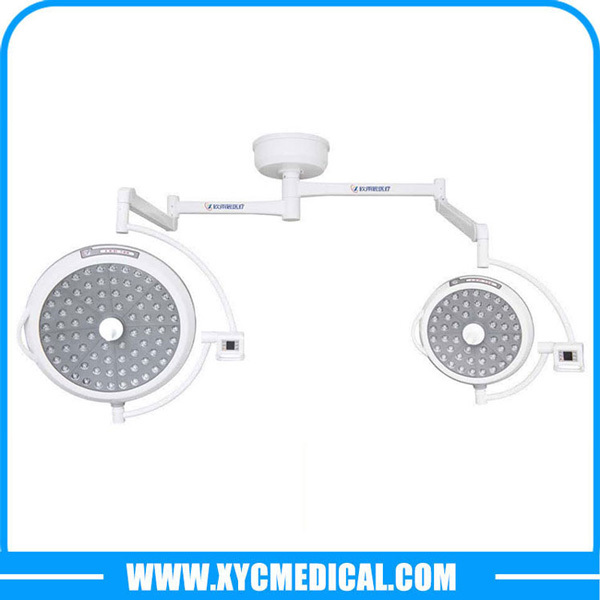 You look at each surgical light’s technical specifications. But, in the end, you’re no closer to making a decision. Perhaps what you need is an arsenal of information on the most common problems with surgical lights in the operating room? With this information, you’ll know what to look for and which questions to ask. We will do our best to cover off the more common problems that we’ve seen over the last several decades, and please keep in mind that some problems may be specific to brands or models, while others are not. Just a few years ago, this was a major problem. So much, in fact, that you would have to add in the extra cost of heat protection filters when figuring out how much your surgical lights cost. With the advent of LED technology, heat is no longer an issue. 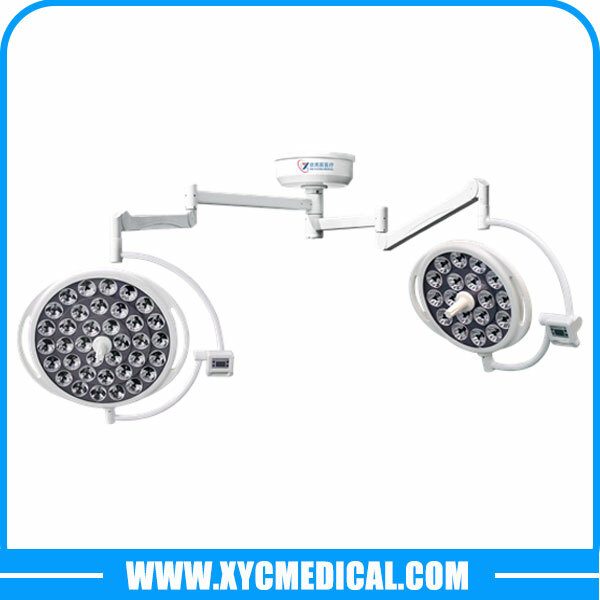 However, many operating rooms in hospital still use halogen OT lights. If you are still using halogen lights, now is the time to really consider changing them out. With halogen technology becoming obsolete, rising hydro costs everywhere, it’s a situation of the sooner, the better. Halogen lights not only can be detrimental to the surgical staff, but they also present a dangerous environment where there is a risk of getting burned if coming into contact. While not related directly to the surgical light, the attached arm suspension and booms play a significant role in the final user ability. Poor initial planning can lead to unforeseen problems with trajectories of the boom arms, and therefore limit the rotational axis and positioning of the lights. Worse than getting limited movement is the chance that the lights can collide with each other. Collisions could create cracks or fractures on the lighthead itself or within the boom arm. This will increase the possibility of breakage or perhaps pieces of broken material falling into the surgical field. Even in this day and age, we still encounter architects, engineers and OR managers who come to us for help with fixing or replacing existing rotation problems from other manufacturers. Another major problem is with the suspension arms drifting. If the drifting gets bad enough, someone may have to concentrate on holding the light in place where it needs to be. Arm drifting can be due to several factors, such as worn bearings in the boom arm, inadequate weight capacity and overly heavy lightheads, or simply bad boom arm design. Infection prevention is a major concern today. Cleaning your surgical lights should be as easy as possible. When looking at the light, as in literally gazing upon a picture or physical model of it, try to identify areas that have crevasses, nooks, or slots. Is the lighthead round and smooth, or does it have many corners? What types of cleaning agents or chemicals can you use on it? One of the other major problems with halogens is that there is no warning of when they are about to die. LEDs, on the other hand, will slowly lose effectiveness, so as long as you are testing and calibrating, you should see the decline. In the event of a power loss to the OR, everyone still needs to see what is happening. If the light goes out, assuming it has a backup light, it should come back on within 5 seconds and project, at minimum, 40,000 LUX. Halogen lights are normally rated for 1,000 to 3,000 hours, while LEDs are rated for 50,000 to 60,000 hours. It’s no secret that there are some pretty powerful lights out there. But in the quest to make the most powerful light, in terms of LUX, some manufacturers may have forgotten that more doesn’t always mean better. The common thought is that the majority of surgical procedures require a LUX of 160,000 or less, so having a light that goes up to that is beneficial. However, in order to reduce glare and associated eye fatigue and headaches, the light needs to have good adjustability. This includes color temperature, color intensity and focusability. Without the ability to reduce the illumination as required by procedure and preference, surgical teams will not be able to perform to their fullest. This is obviously not a problem with lights, but moreso the acquirement of them. Many times (enough to be mentioned in this article), we’ve seen hospitals purchase OT lights without any feedback or input from the people who actually use them. It’s important to review the types of procedures performed, and the personal preferences of the people performing them. Most likely, the surgeon will be more concerned with the performance and functionality, whereas the support team will want to know more about the costs and ease of cleaning. Being a lefty, this one really resonates with me as I’ve spent my life struggling with products that are meant for right-handed people. While this may seem as a no-brainer, you’d be surprised by some of the button placements on lights. When looking for your light, take notice of where the buttons are and how easy it is to access them. Are the most-used buttons front and center? Or, are they lost in the mix? How big are the buttons? How are they labelled? It’s a fact of life that you will need to perform routine and unplanned maintenance on your lights, and some brands will require more than others. Once the vendor has tightened the last bolt, how easy is it to get to those problem areas? Remember that sometimes time is an issue, and if it takes substantially longer to get to those areas from one brand to the next, you might want to put more value to that in your buying decision. Have you involved your maintenance or biomed team in the purchasing process? 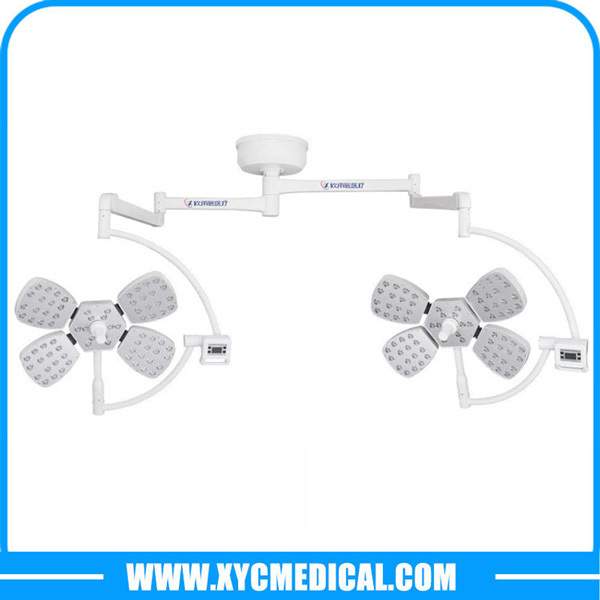 XYC Medical is a Chinese manufacturer of operating room equipment since 2002. Round the world, XYC Medical has several services designed to help you save money and prevent problems. Our ReNew program sees existing equipment remanufactured into as-new condition. We use OEM parts and back the quality of our workmanship with a 2-year, parts and labour warranty. Our InSight program goes deep into the inner workings of equipment, which allows you to know the current condition and when you should plan to replace it. Have a question about medical devices that you don’t see here? Ask our experts.